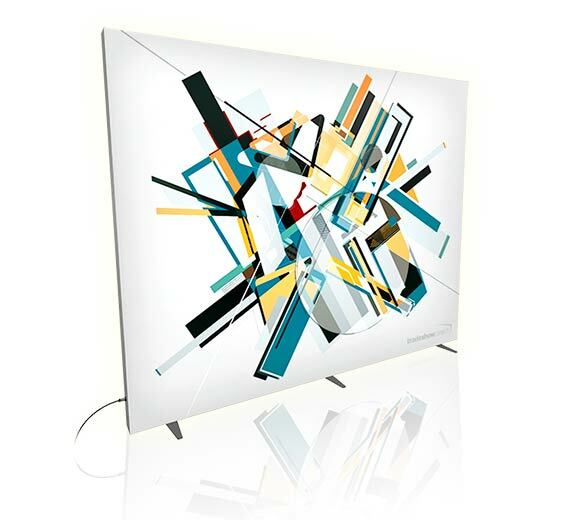 We focus on high-quality trade show products and reliable results. With a knowledgeable and friendly support team to help you throughout the entire ordering, design, production and shipping process, we’ll do everything we can to make your life easier. 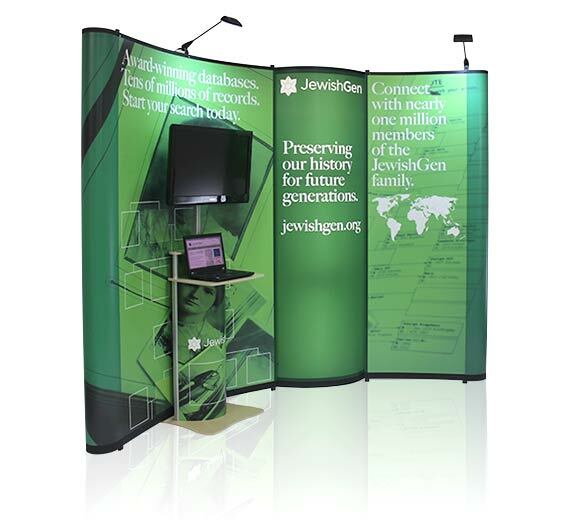 We've been building booths and printing large-format graphics for over 20 years so you can rest easy knowing that you're working with an experienced trade show company who you can trust. We also realize that in this industry there is no margin for error and quality control is of the utmost importance. That's why we set-up, inspect and photograph every display we build before it goes out the door. We know that attending a trade show for the first time (or 2nd, 3rd or 4th) can be a daunting experience so we're standing by at the touch of a button to help answer your questions and assist you throughout the process. Our close-knit team of exhibit experts focuses on individualized care for each of our clients. We provide a dedicated account manager who will work with you every step of the way from planning to delivery. Whether your a first time attendee or a grizzled veteran, we realize that trade shows are complicated and mistakes are costly. So we'll happily help you with any questions you have along the way to help assure your event goes flawlessly. 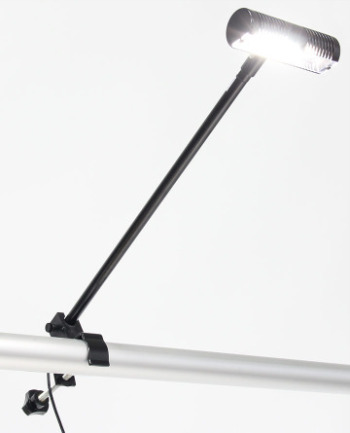 We strive to offer as many American-Made trade show products as possible. Many of our most popular displays are manufactured in-house at our headquarters in Harrisonburg, Virginia. 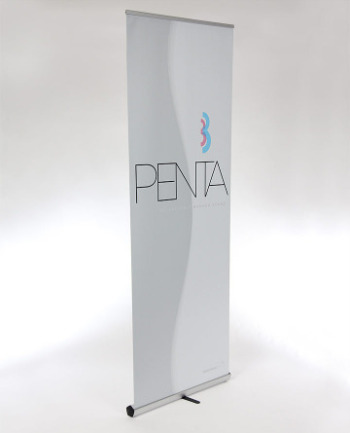 Because we manufacture and produce many of our products in-house, we're also able to offer premium quality trade show displays and graphics at affordable prices. This streamlined process also reduces turnaround times and allows us to offer custom solutions at affordable prices. Having trouble finding what you're looking for on our website? 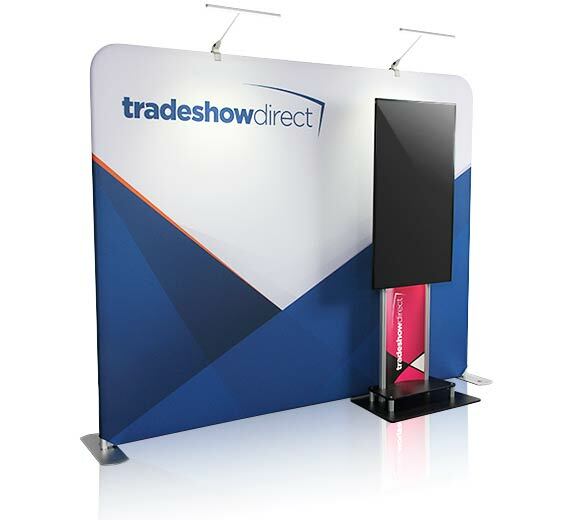 We're happy to help you find any type of trade show display you need so give us a call today at 800.605.6179 to get started. Our graphic designers have been designing trade show exhibits for years and understand what works and what doesn't. 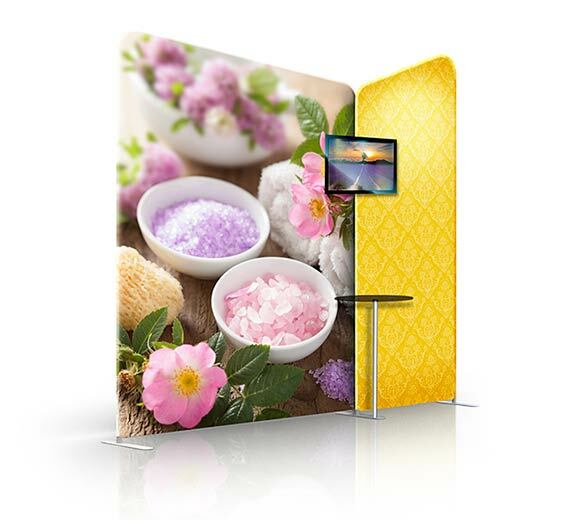 Whether you need a simple design or a complex solution we can help create a stunning visual display for you that will set your booth apart from the crowd. 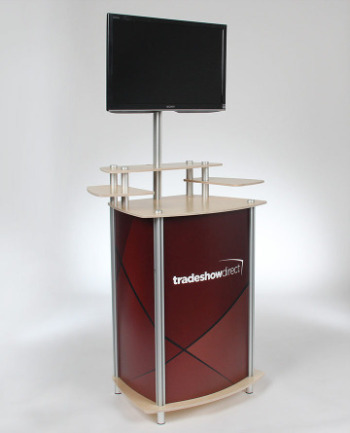 Already have your booth designed? During the proofing process our design team will carefully review the art you submit to assure everything will print correctly. We send proofs for every order before ever printing anything. Contact us today to get a free consultation and to get a design time quote on your next project. Just tell us your budget & goals.